Can yeast inform us in the fight against dementia? Quality dementia care - what do we value? 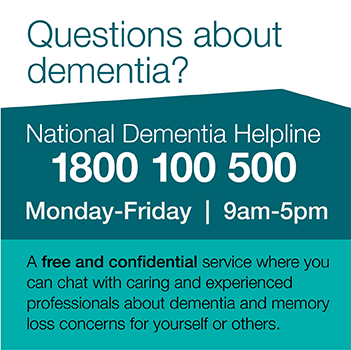 Subscribe here if you would like to receive the latest dementia news from Dementia Australia. Quality dementia care – what do we value?